It has been an amazing experience to serve as co-chairs of the 2017-2018 Fellowship Program. 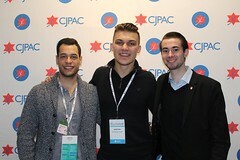 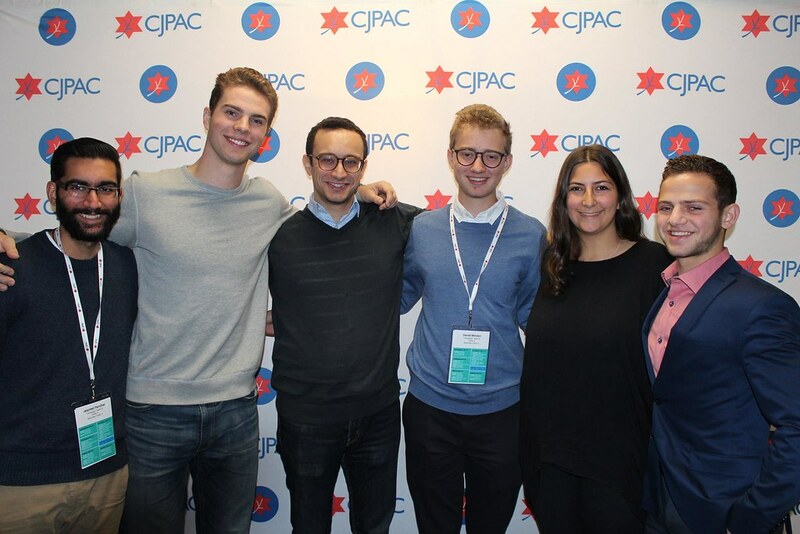 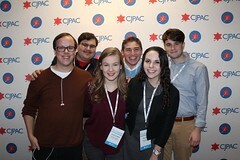 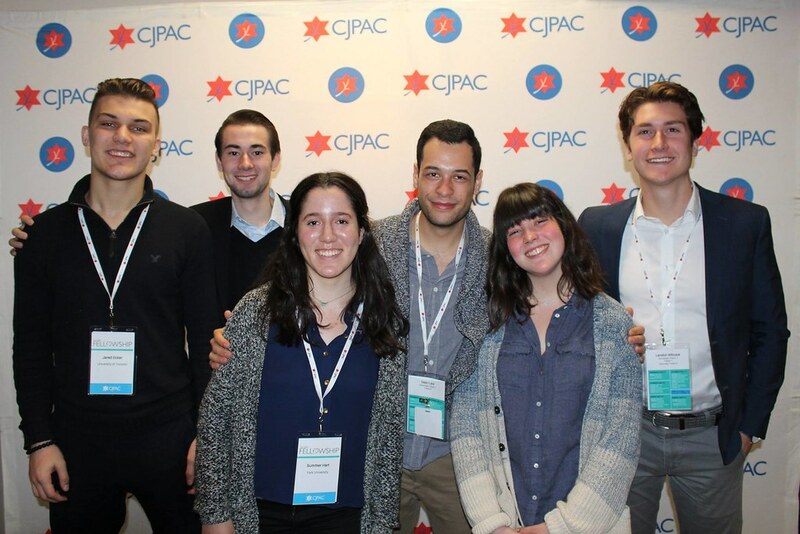 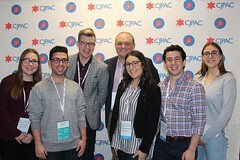 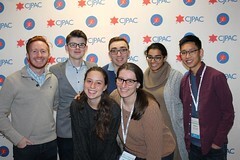 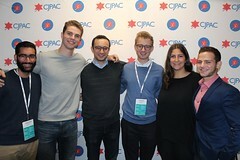 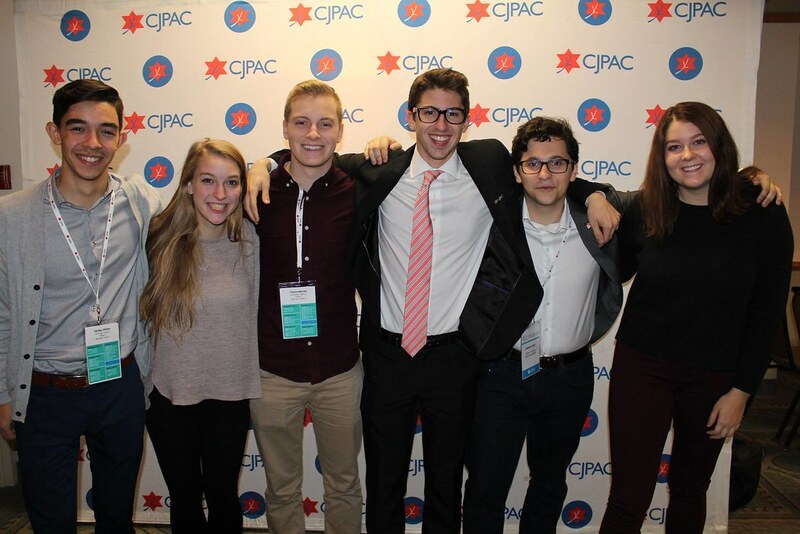 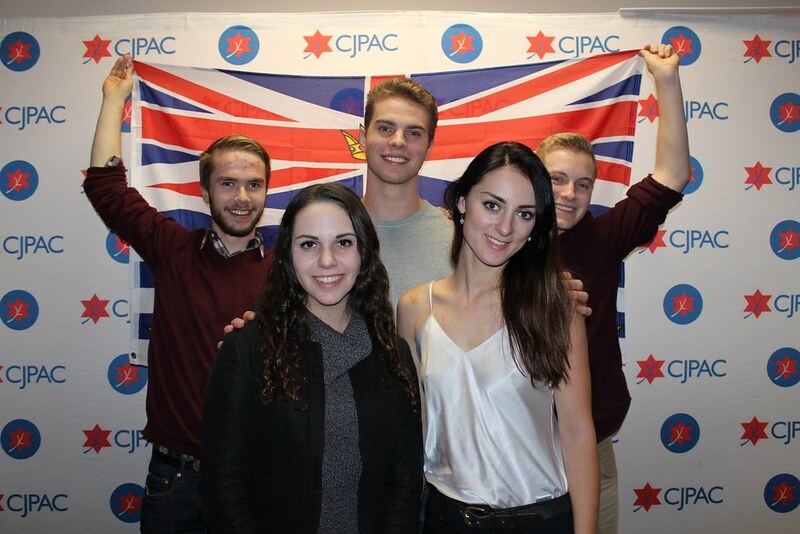 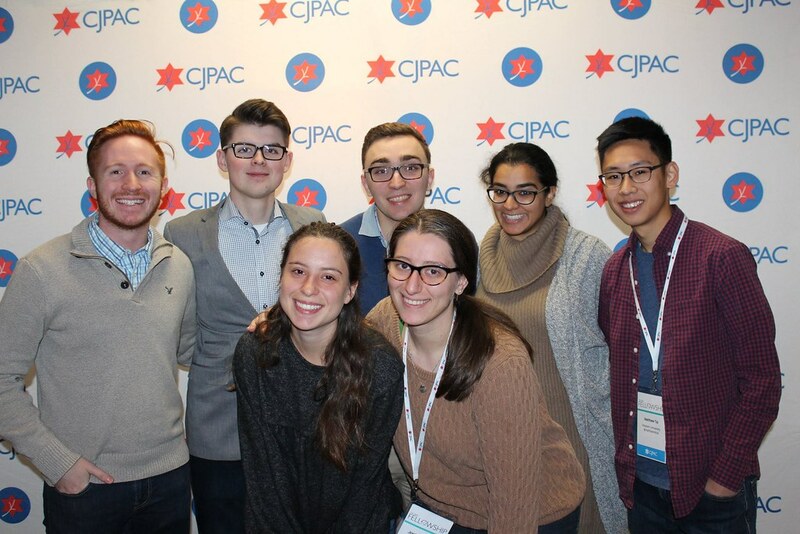 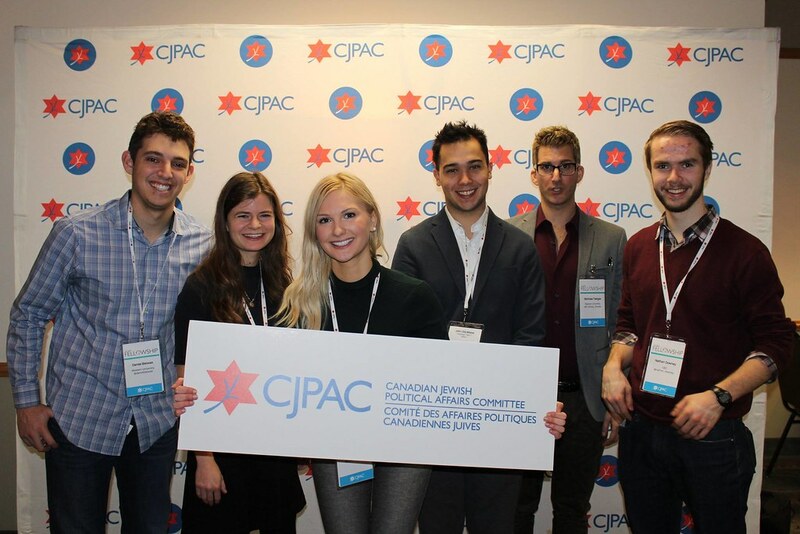 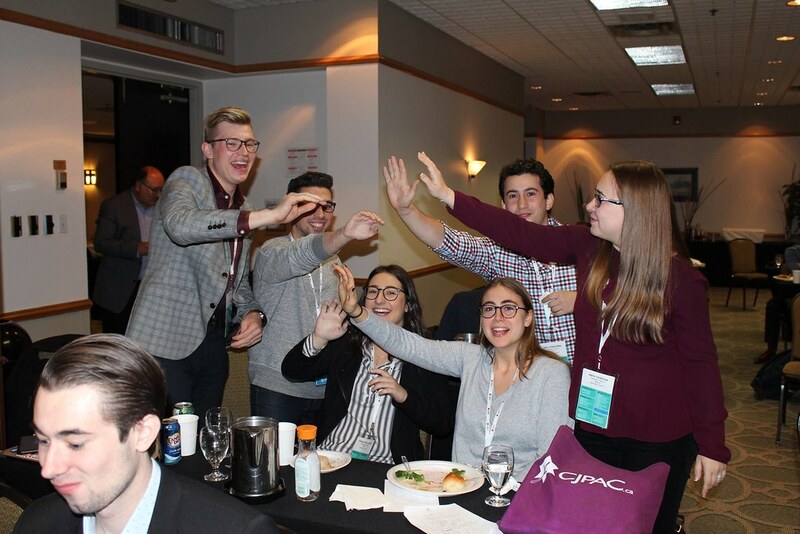 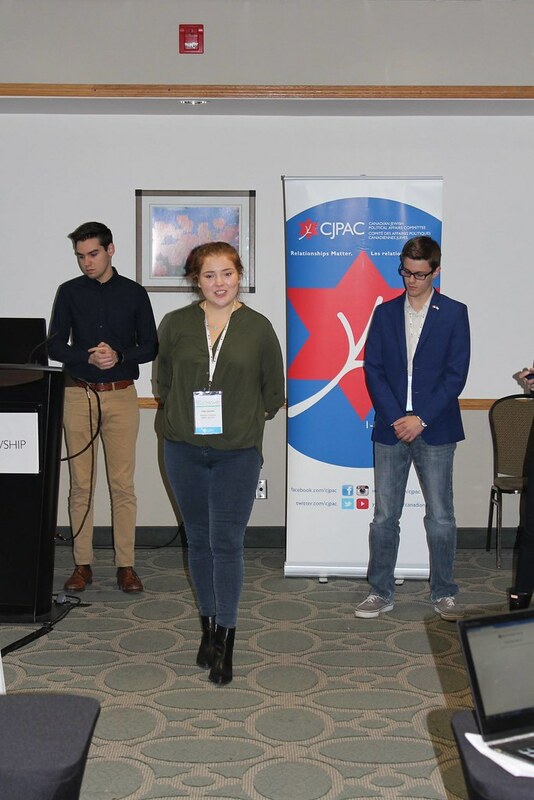 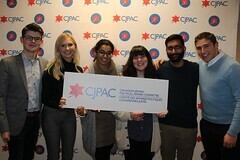 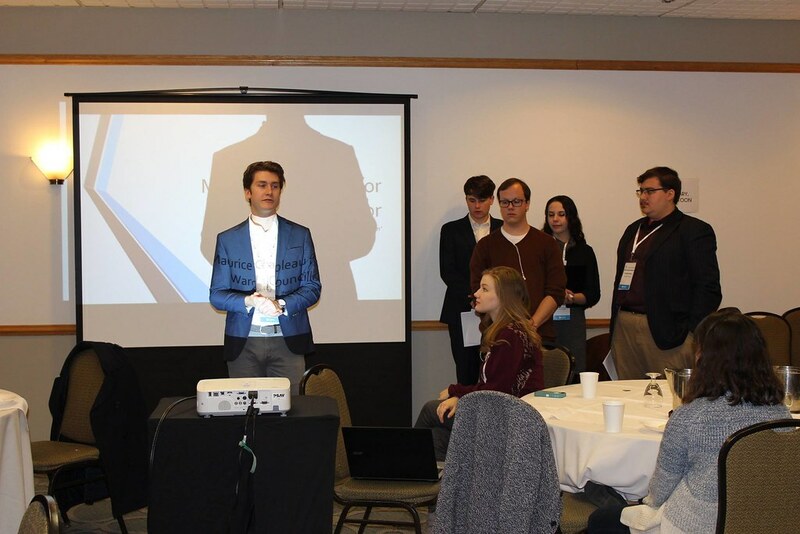 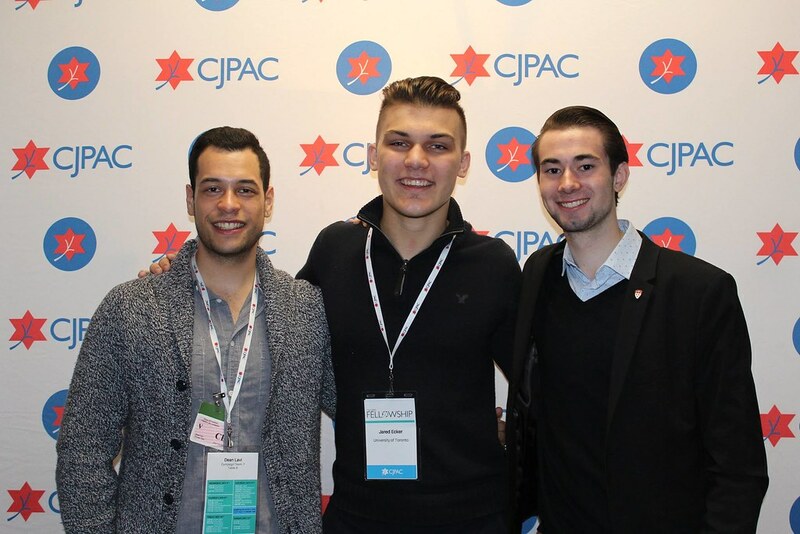 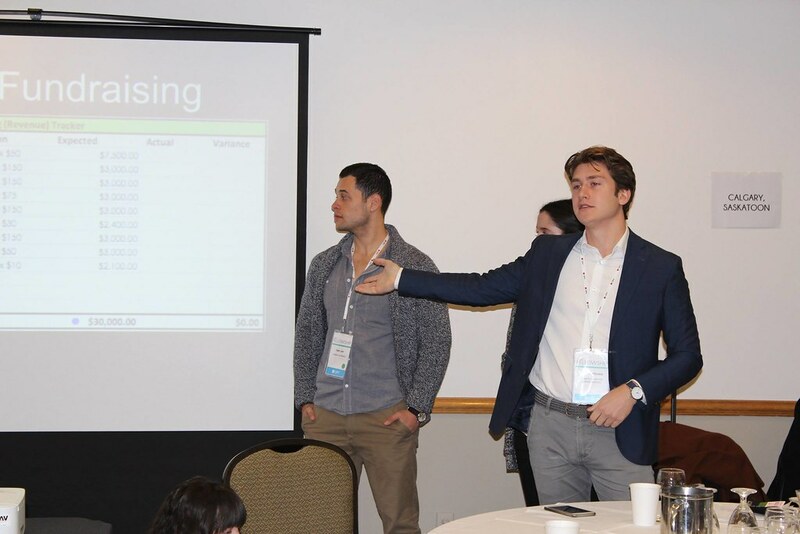 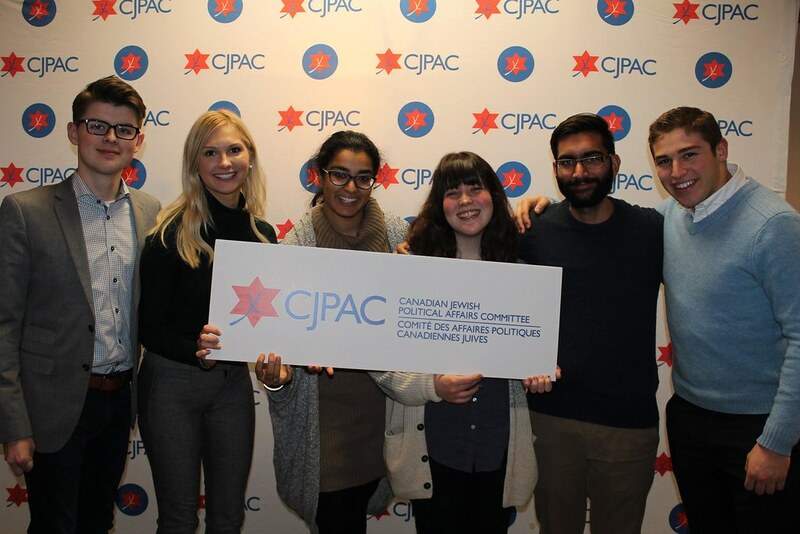 For those who don’t know, the CJPAC Fellowship is an opportunity to join a community of like-minded, pro-Israel students, learn how to be politically engaged and in many cases, it’s a first step toward a career in politics. 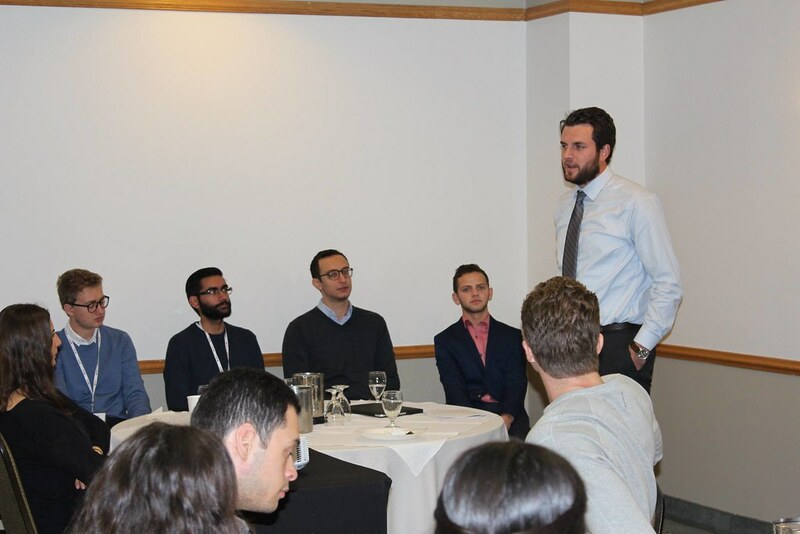 Despite being among the two youngest 2016-17 Fellows, we were welcomed by our peers and presented with many opportunities for personal and professional growth. 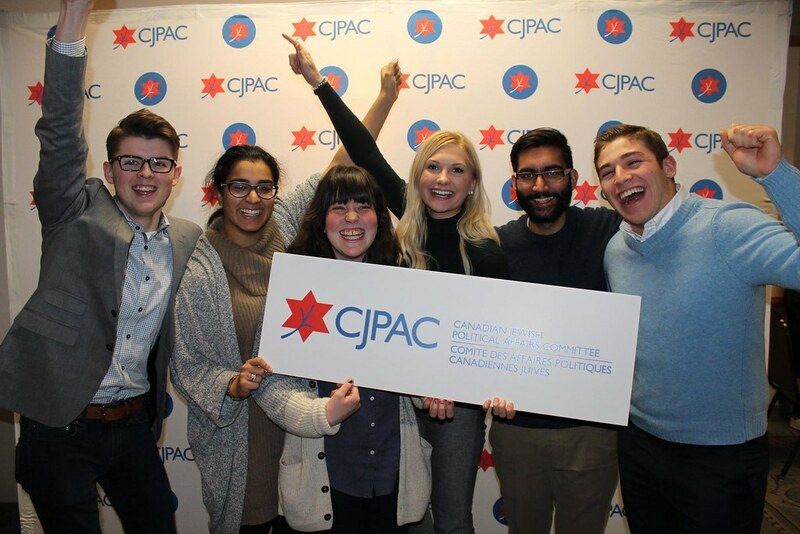 Being selected as program co-chairs in 2017-18 has been one of the most meaningful roles and a true honour. 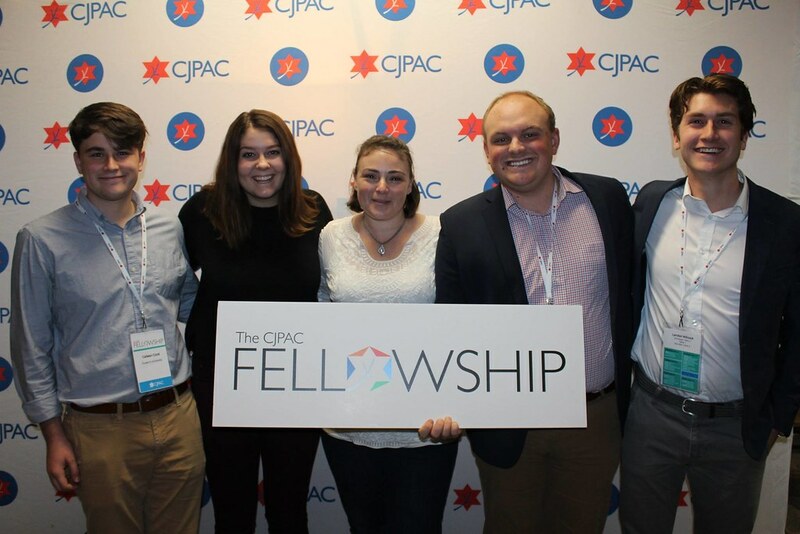 The CJPAC Fellowship is an elite group to begin with, so to be asked to lead the very best students is certainly a privilege. One of the best parts of being a Senior Fellow is that you get to come back and work with the friends you made the last year. 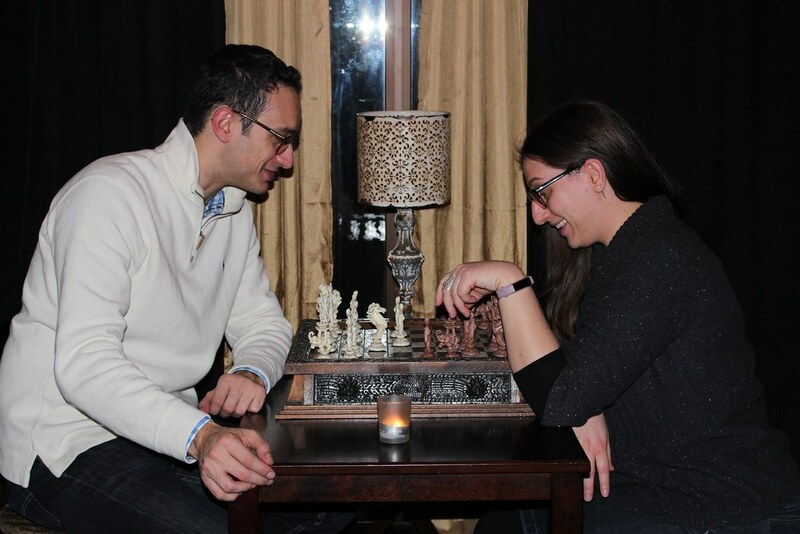 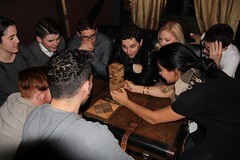 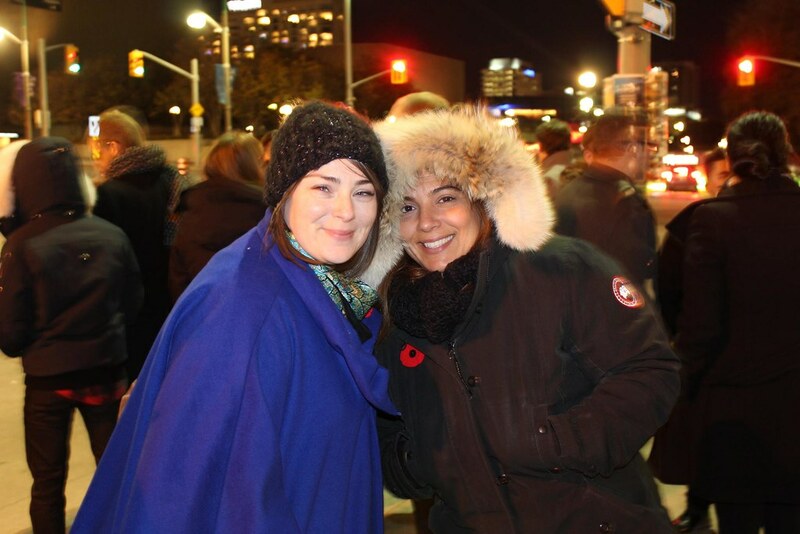 As co-chairs, we complemented each other well and became great friends in the process. 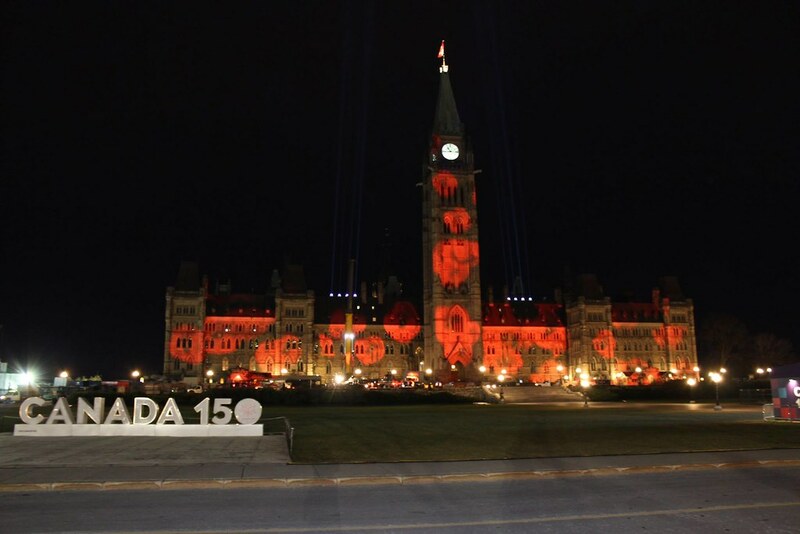 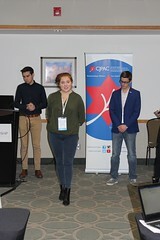 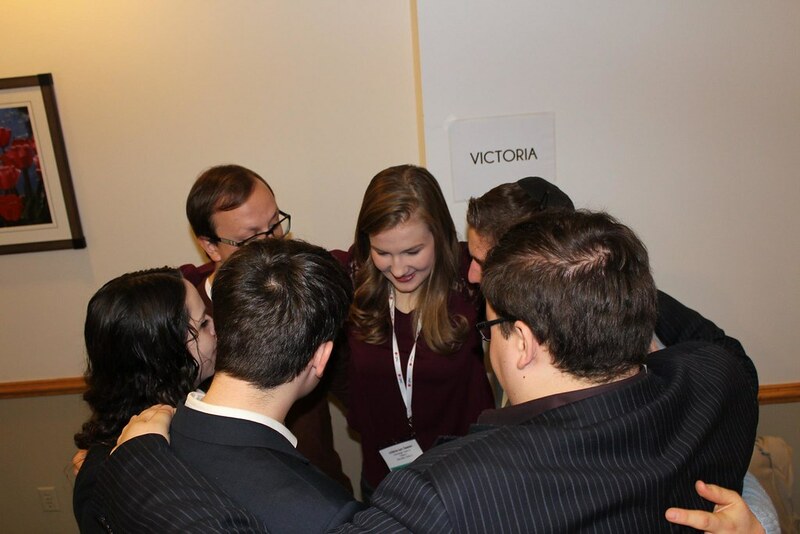 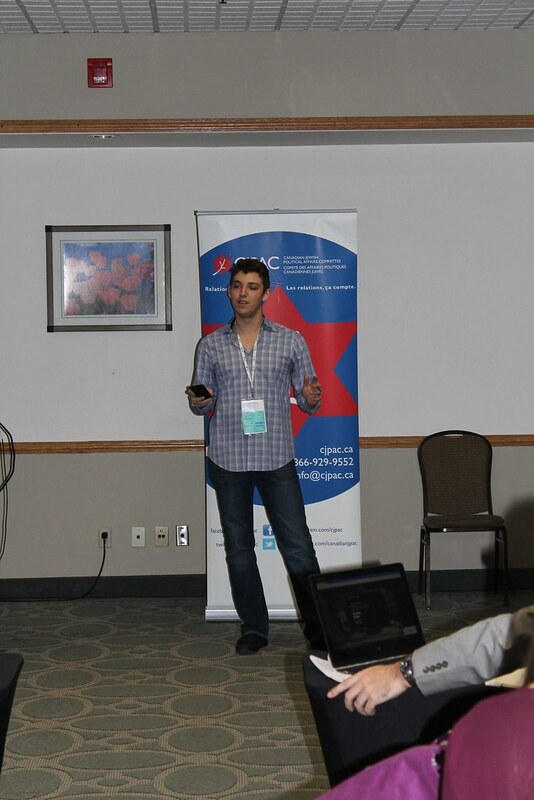 Our goal was to plan an inclusive conference, not one divided along party lines but rather united by our common admiration for Canada, its political system and Israel. 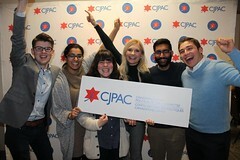 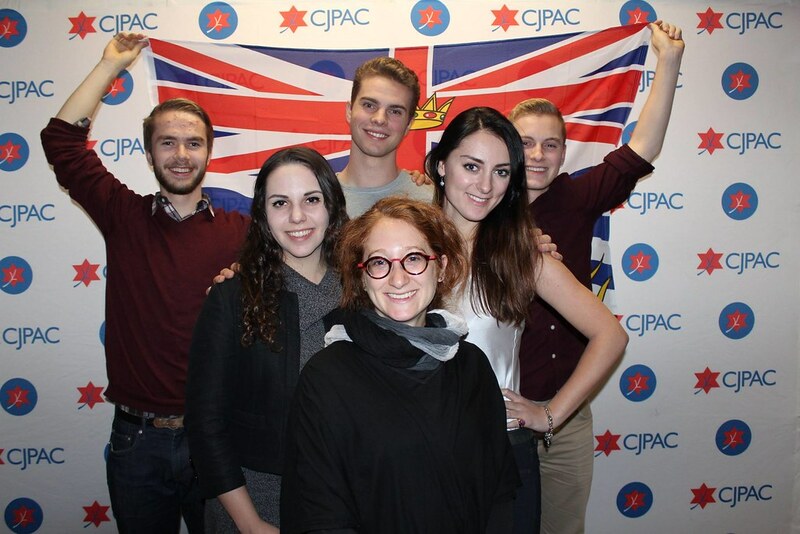 While daunting, we had the support of CJPAC staff, especially Eleanor Millar and our Senior Fellow team, another group of exceptional Canadian Students. 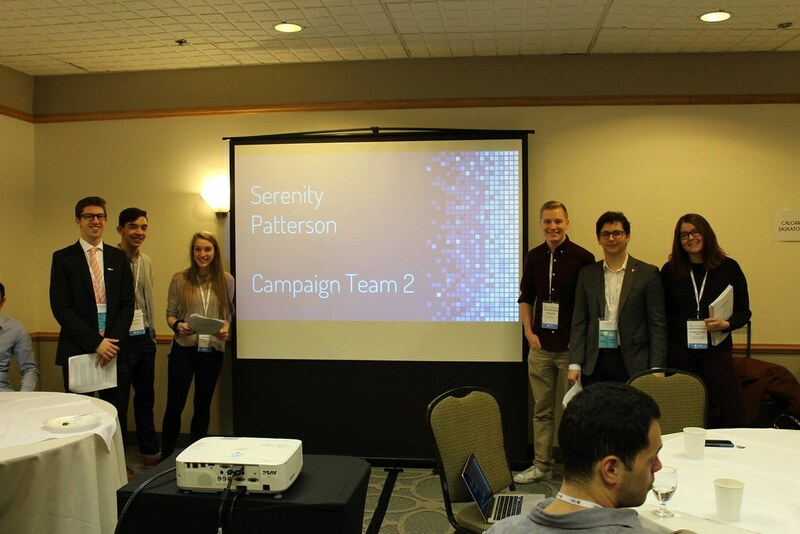 We worked with Eleanor throughout the summer and fall to plan an amazing five days. 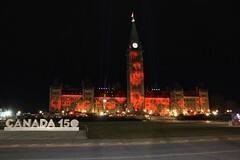 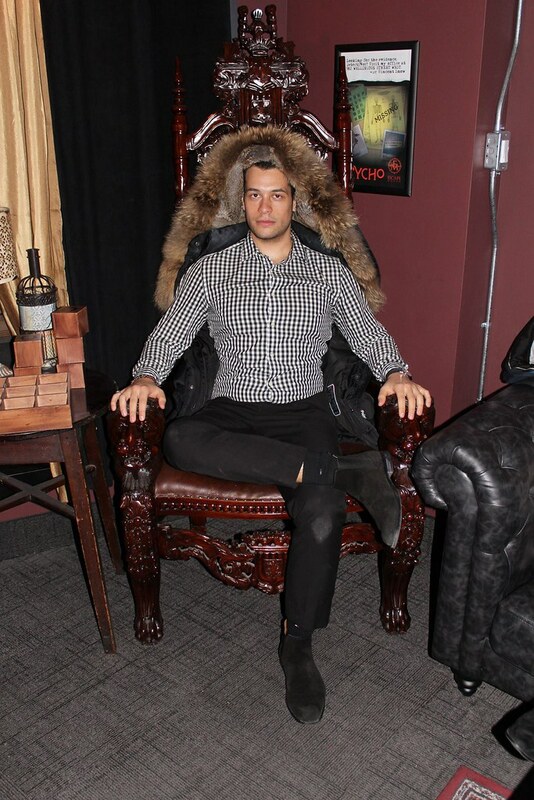 When the conference started on November 9th, we felt ready and excited for the days ahead. 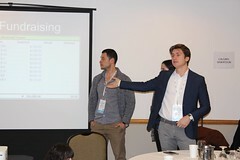 The conference was engaging and pushed all of us to the limit. 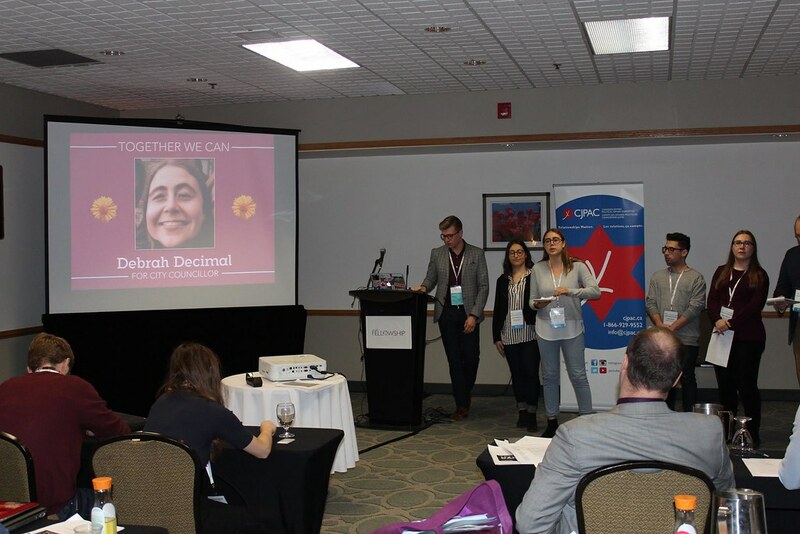 As co-chairs, we felt it was our job to ‘be on the ground’ to make sure that no one felt overwhelmed, excluded or too shy. 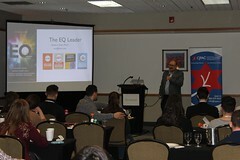 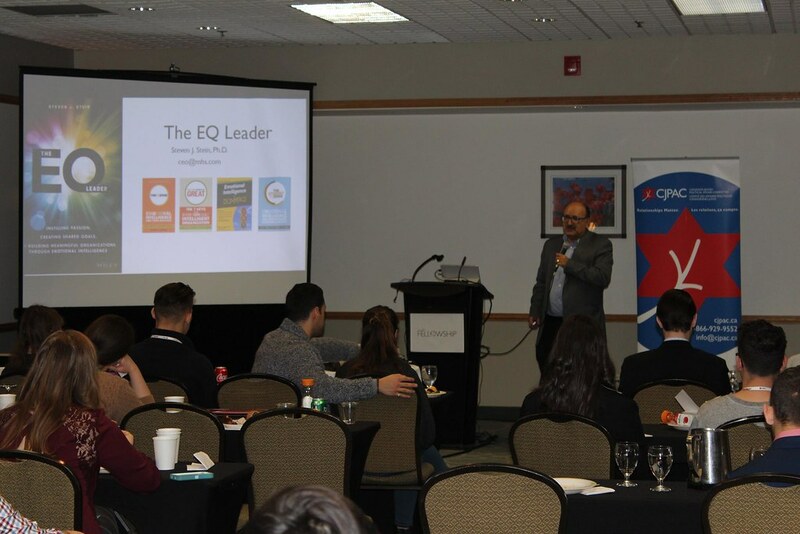 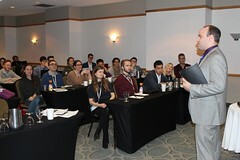 The sessions were engaging, and we took it as a sign of our success that everyone felt comfortable taking advantage of the opportunity to ask questions early on. 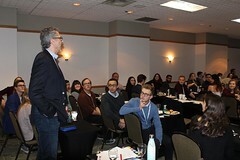 One of the highlights for us was planning a meaningful Senior Fellow-led program. 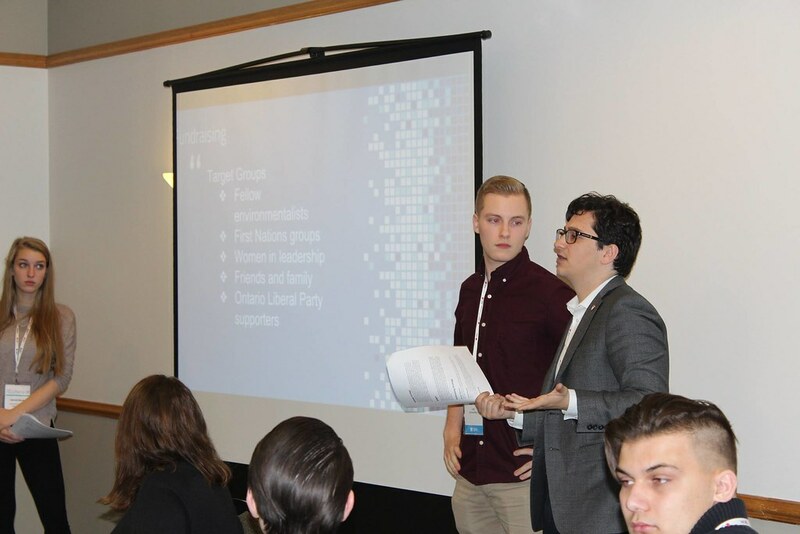 The program was meant to help us reflect on why we care about politics and how we can find common ground despite our political differences. 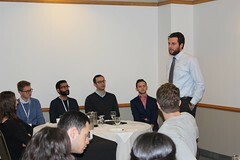 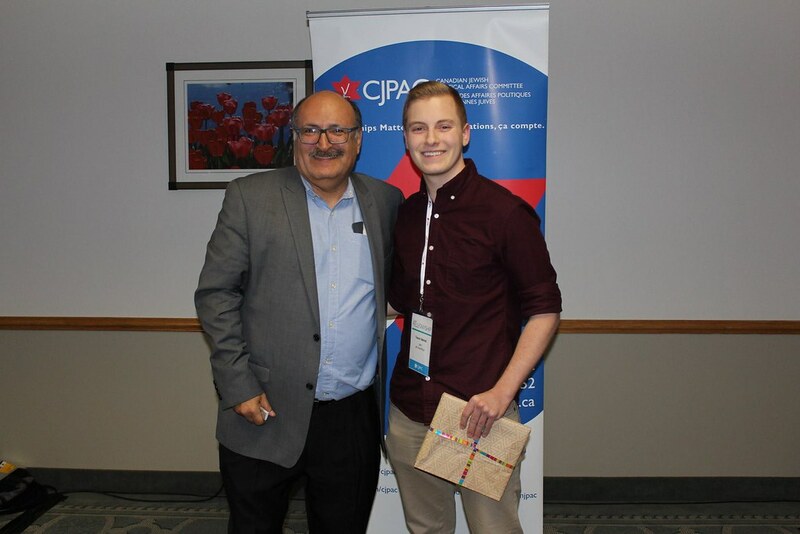 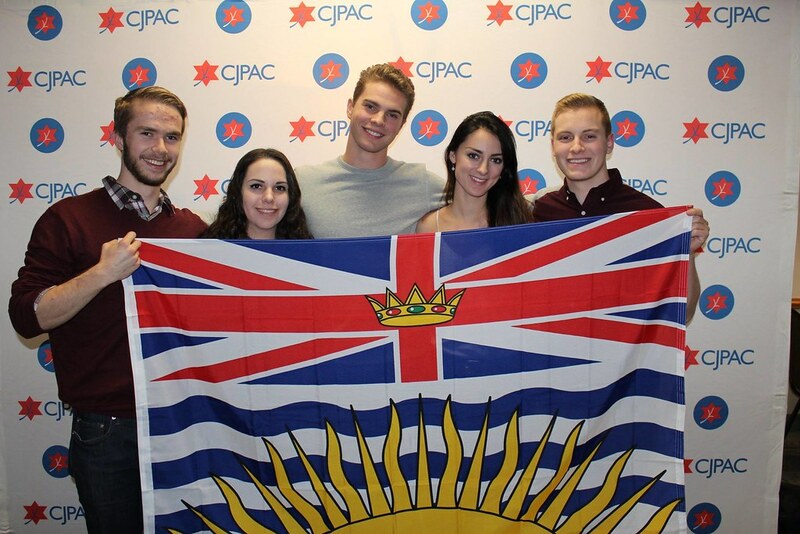 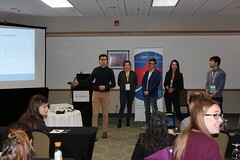 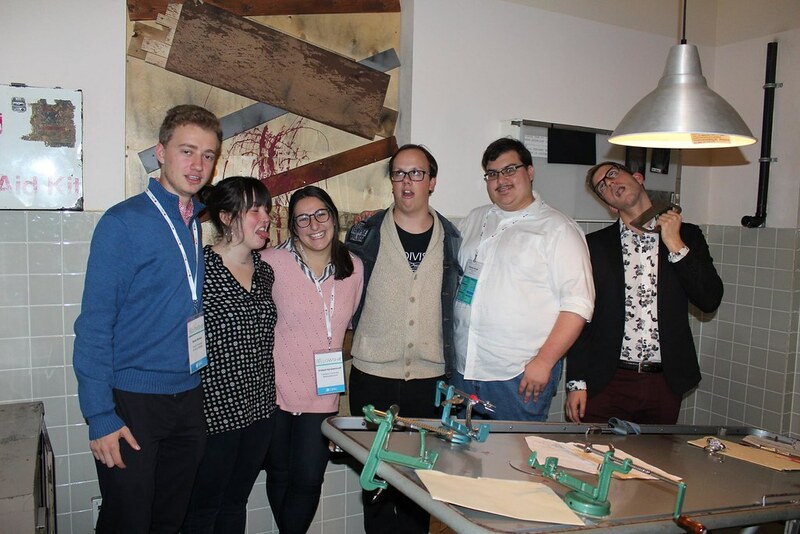 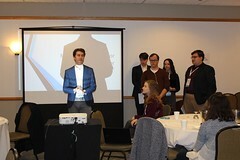 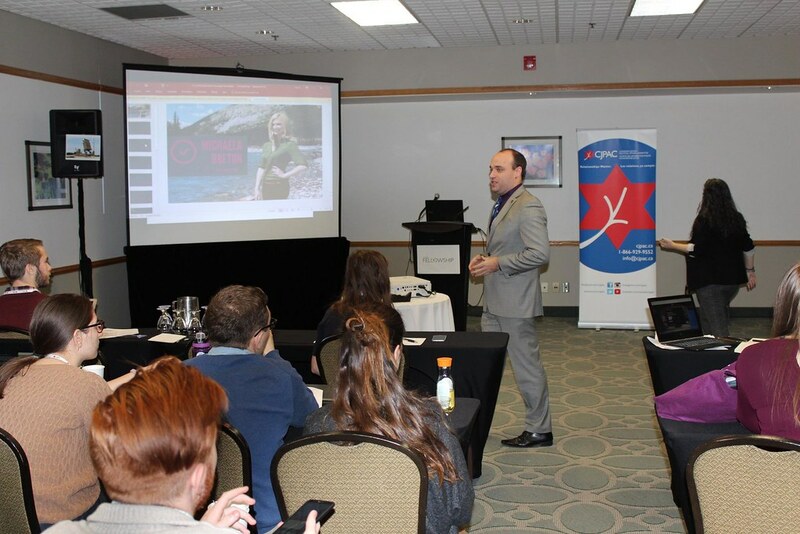 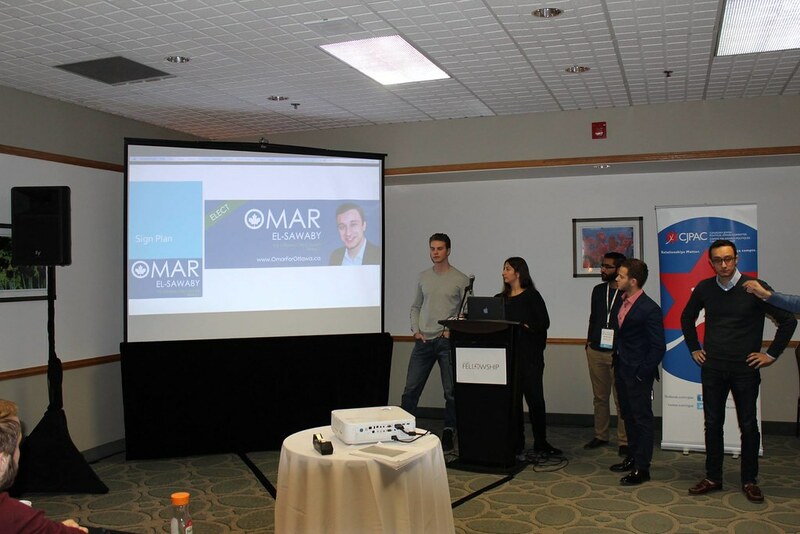 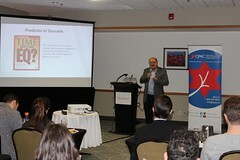 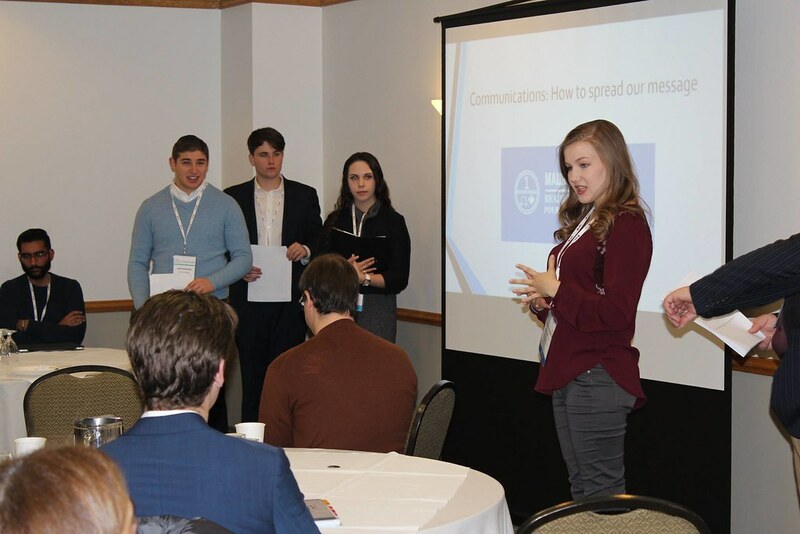 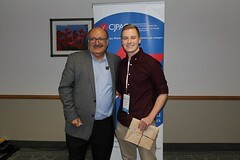 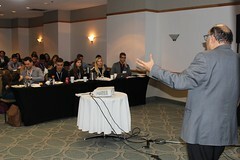 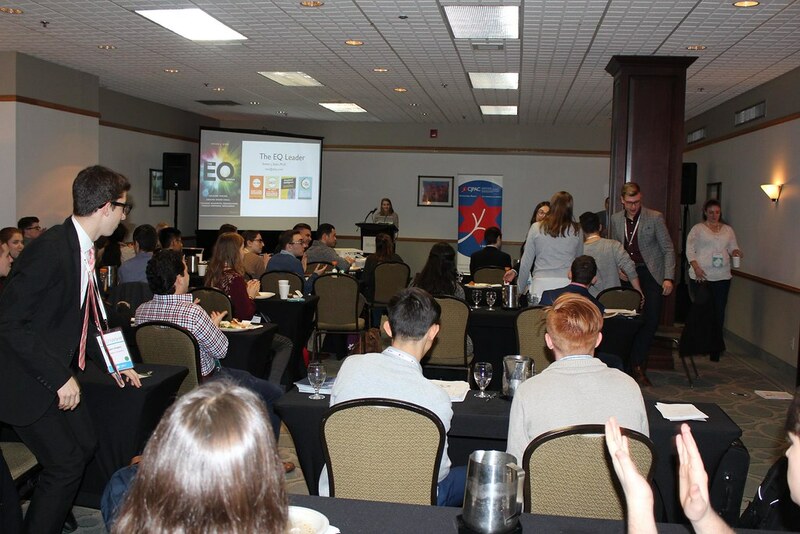 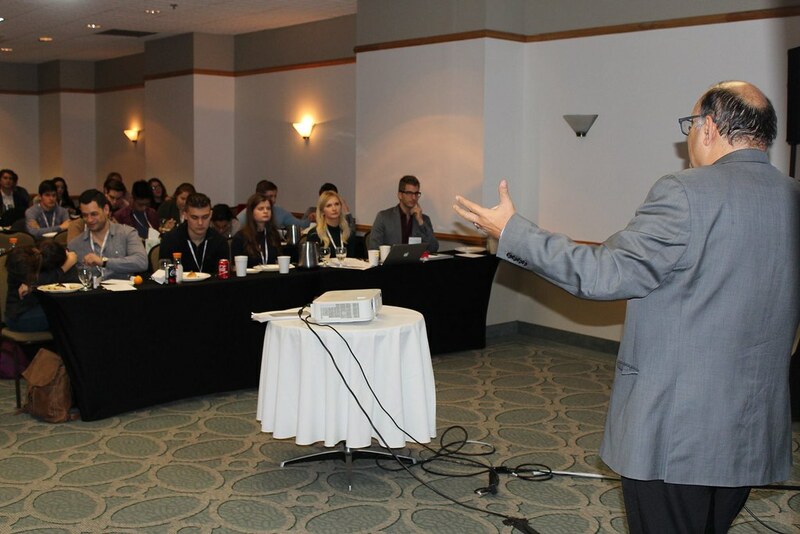 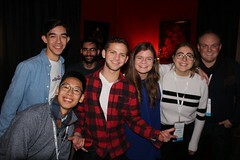 The program left all the Fellows with a better understanding of why issues, such as Israel and Canadian politics, are important to engage in, and ensure others are engaged in too. 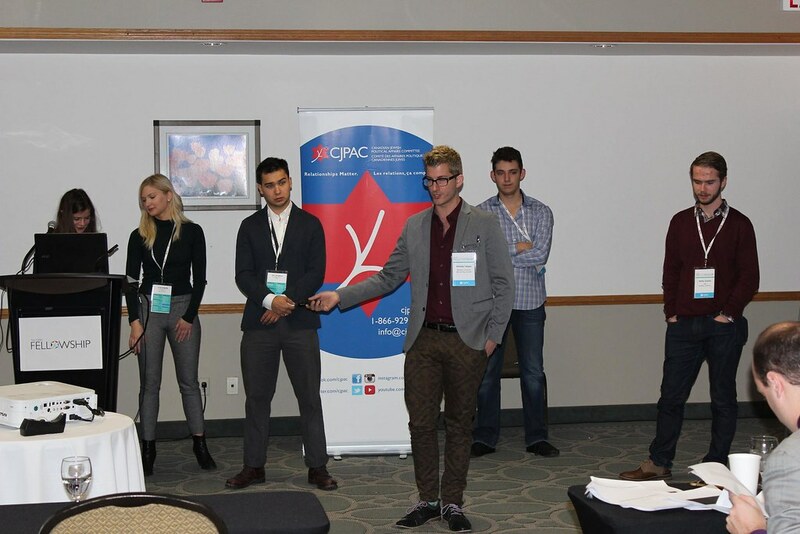 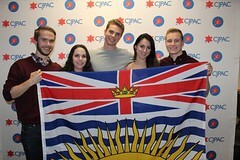 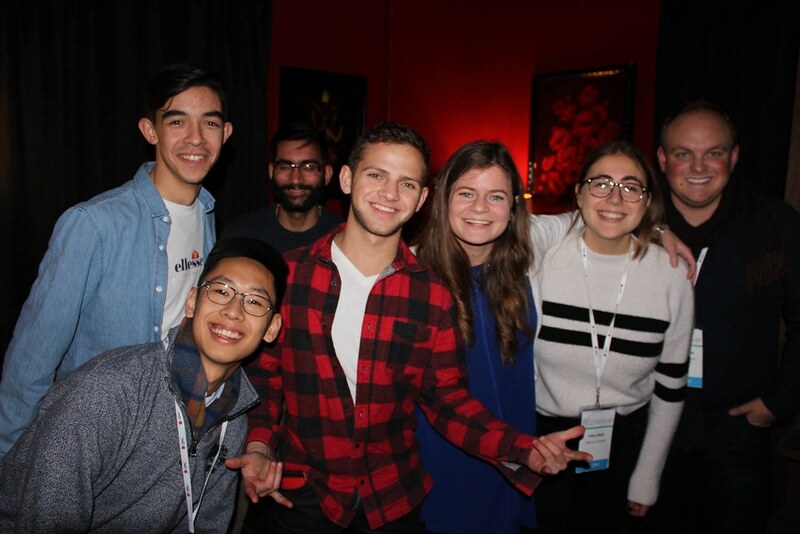 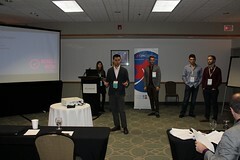 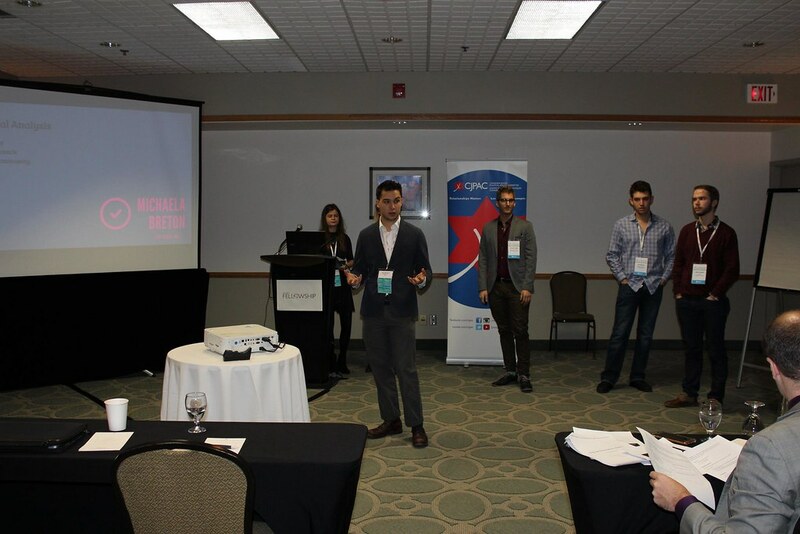 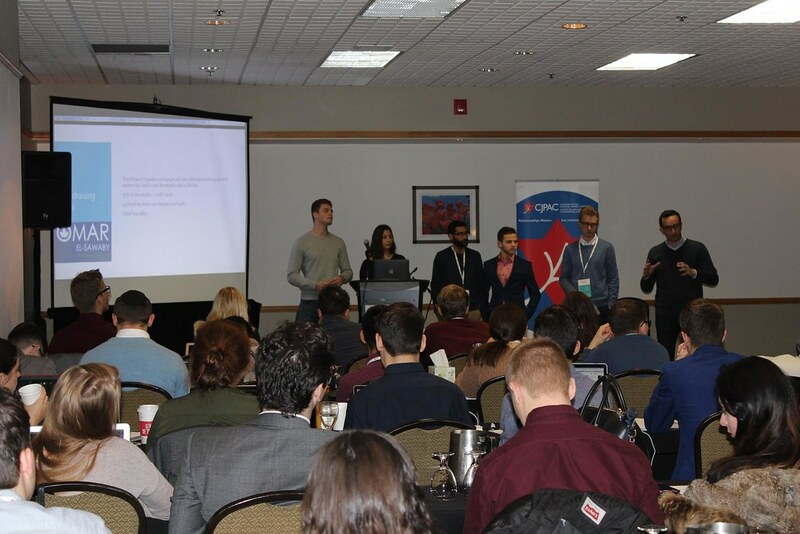 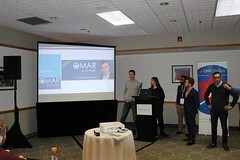 We all left the conference feeling confident that we can be the leaders both on campus and in Canadian politics. 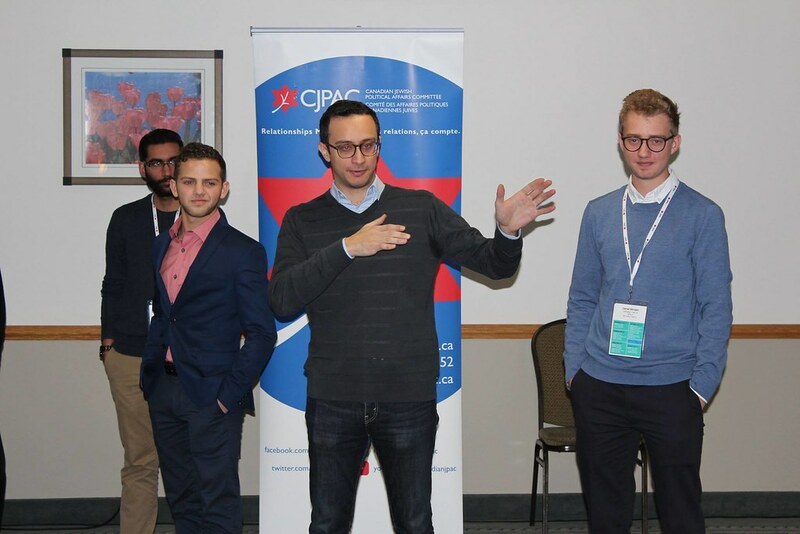 We will ensure that CJPAC’s mission of giving young Canadians the tools to get politically engaged reaches campuses across Canada. 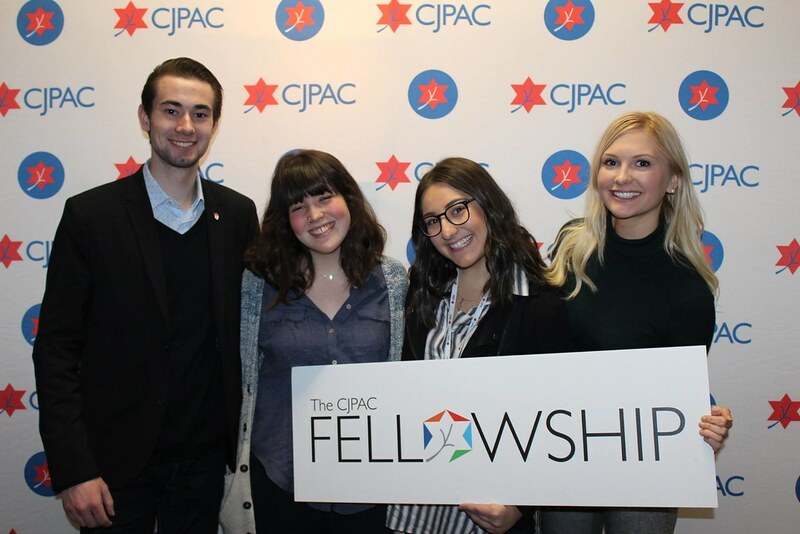 The Senior Fellows, and co-chairs especially, serve a key role in ensuring that the broader community of Fellows on campus stay in touch. By no means are our responsibilities as co-chairs over. 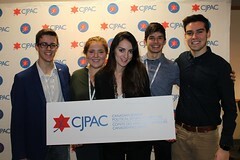 This is a badge we will wear with pride and respect for the rest of our lives. The skills, network and community that we have gained throughout this experience will prove invaluable going forward in our careers.